Is your new horse fit for purpose? Buying a horse should be an exciting and fun time and in most cases it is. However sometimes you don’t get what you believed you were buying. Read on to find out about your legal rights. In 2015 the law changed with the introduction of the Consumer Rights Act 2015 (the “Act”) which included the provisions previously contained in the Sale of Goods Act 1979 relating to consumers. The Act applies to all horse purchases between a trader and consumer entered into on or after 1 October 2015. In simple terms the Act provides certain rights for purchasers, when buying as a consumer, where the horse turns out not to be what you expected, at the time of delivery. If any of these implied terms are breached the Act may provide you, the consumer purchaser, with a right to reject the horse. Where the seller’s attempt at repair or replacement fails, or is impossible, you can exercise a final right to reject. You may exercise your right to reject the horse by informing the seller that you are doing so. This must be done clearly so that the seller understands that you are rejecting the horse. It is possible to do this orally, but it is best that notice is given in writing to avoid any dispute over whether notice was given. In addition to a refund of the purchase price, a purchaser may also claim damages for additional costs which they may have incurred such as livery, feed, shoeing, or vet fees. When you are purchasing a horse be clear about who you are buying it from and who is selling, the two may be different, and should the horse prove to be ‘faulty’ you will need to know who you are suing. If possible have a written contract of sale which clearly sets out your requirements who the purchaser is and/or who the seller/owner is. You can also include any important or specific details such as statements made about the horse’s ability, soundness or temperament. Whilst you may think it not worthwhile to have a written contract for a low value horse, remember that the costs you may incur in keeping a horse can be in excess of £10,000 per year. 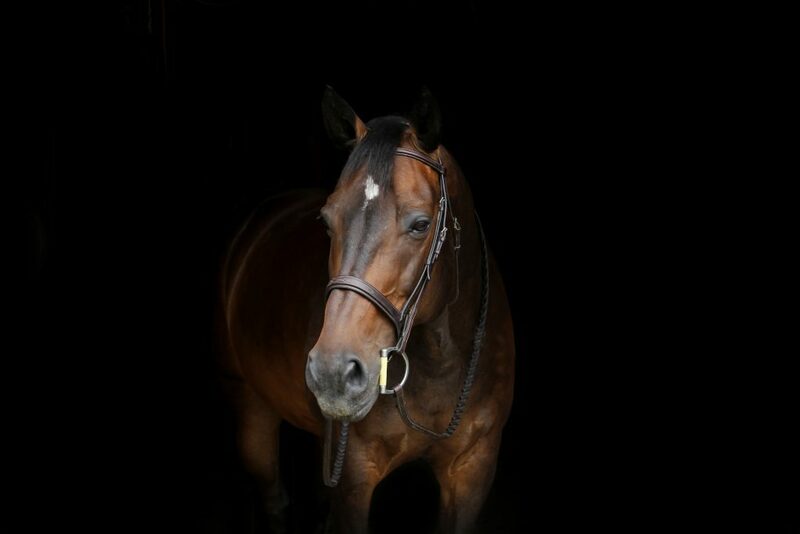 Should there be something medically wrong with the horse, as well as keeping a horse you may not ride, you will also incur veterinary fees which can be thousands of pounds more, on top of your regular costs. If you have bought a horse and it is not as expected, you must act without delay to benefit from protection under the Act and to restrict your potential losses. Remember that the Act applies where you are buying as a consumer from a trader, so when buying from a private individual make sure you have a written contract for the purchase. For advice about equine law or any of our other services please call us today on 01284 701131 or contact us.